The Sisu retail portfolio was acquired in December 2014. 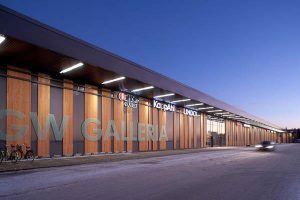 The portfolio comprises 15,000 sqm of high quality retail space in solid out of town retail locations including the GW Galleria in Vaasa. The assets have a diversified tenant mix of well known retail brands including H&M, Lindex, Fiskars, Isku, Kapp Ahl and Byggmax.